Chung? Zverev? After seeing the youngsters thrive on Monday, it’s time for the big dogs to jump into the action. 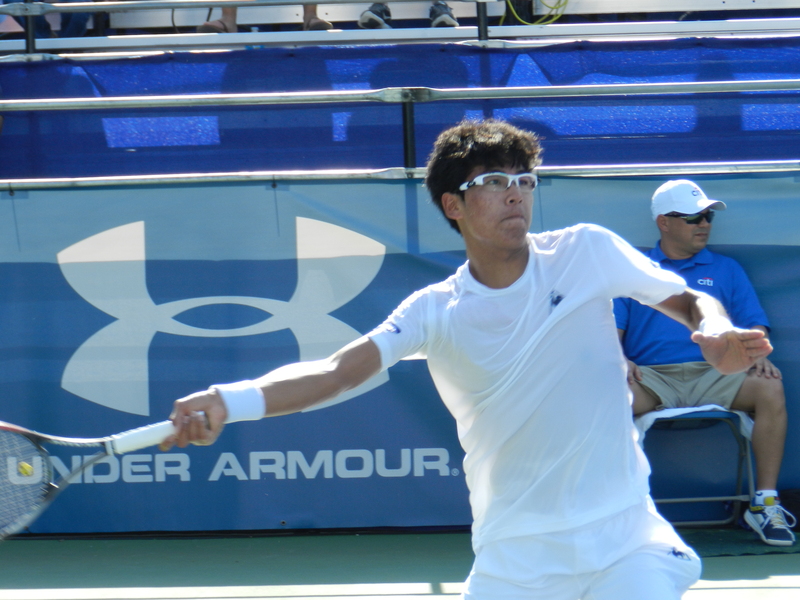 First round action begins for #2 seed Kei Nishikori this evening, as he takes on possible sacrificial lamb James Duckworth on Stadium not before 7:30 p.m. After that, 19-year-old Chung Hyeon gets a taste of #3 seed and US Open champion Marin Cilic. Local favorite and homeboy Denis Kudla is relegated to Grandstand 2 for his opener against Blaz Rola. 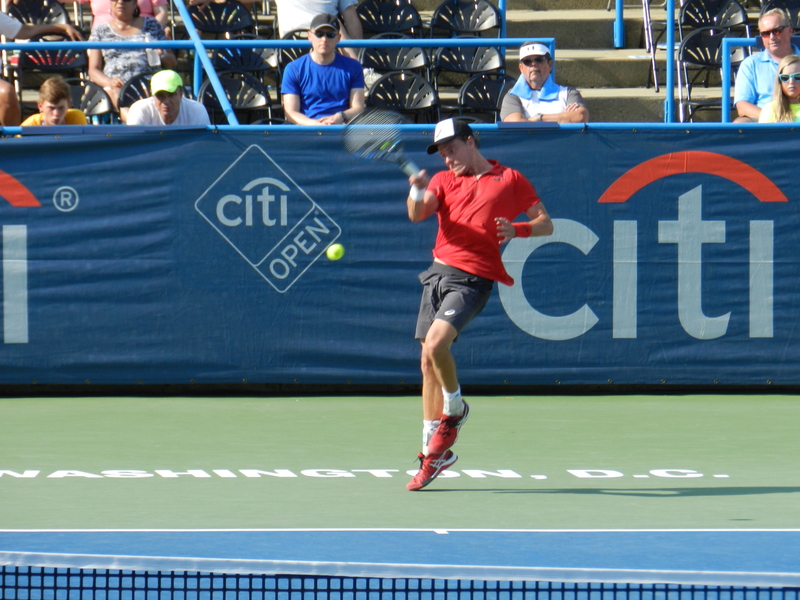 Kudla, who is playing inspired tennis at the moment, deserved a better booking. In fact, looking at today’s Order of Play, it seems odd that after 5:30 p.m., you won’t be able to find an American playing on Stadium. Grandstand 1 is where you’ll find the North Americans, with Johnson, Sock, Pospisil, Young and Sanaz Marand all scheduled thereon. Sloane Stephens and Denis Kudla highlight the action on Grandstand 2. Of particular interest to me on the women’s side is the 2012 Citi Open final rematch, where Magda Rybarikova hoisted the first of her two Washington trophies on the back of Anastasia Pavlyuchenkova. Rybarikova won that match 6-1 6-1 as the heat and humidity took a massive toll on Pavs that night. I expect the same result, but in a much closer match. 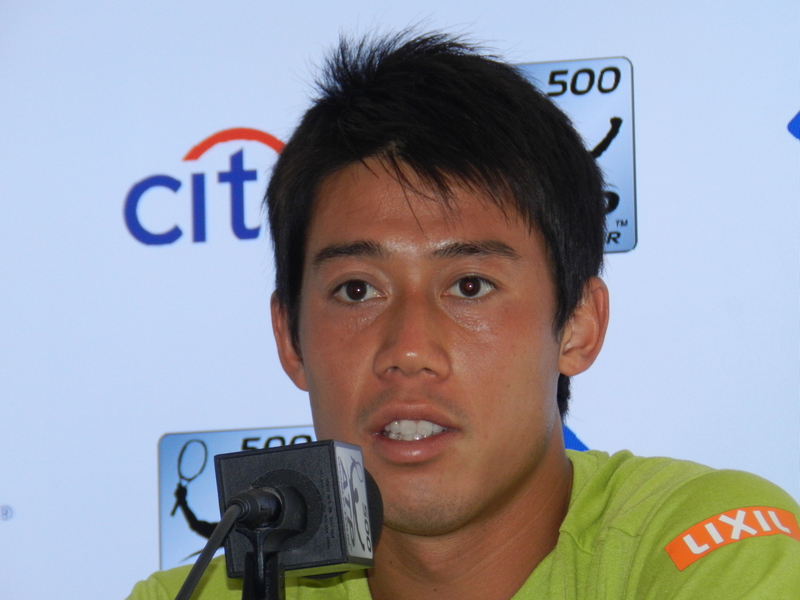 ← Main Draw Time at Citi Open: Get Here Before the Olympics Ruin it Next Year!